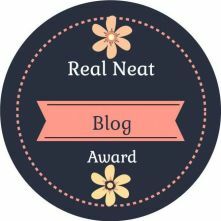 Real Neat, I was nominated for the Real Neat blog Award! 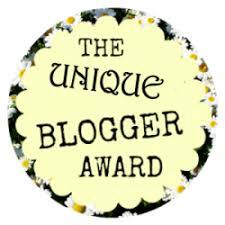 I was nominated for The Unique Blogger Award?! Who was Saint Valentine and did he like candy hearts? I like to pretend I can write sometimes. Mobile Game reviews and more!